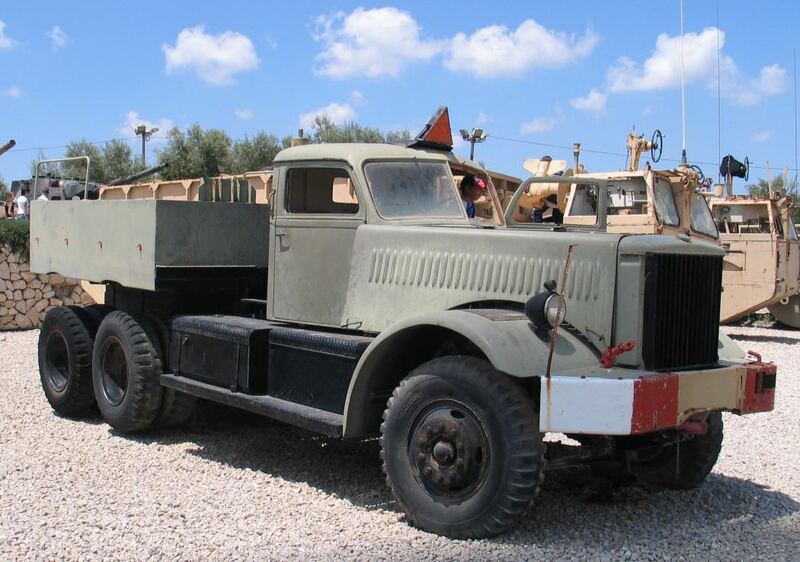 Does anyone know when the Diamond T Tank Transporter was used by Israeli forces? I believe they would be appropriate for both 67 and 73 conflicts. 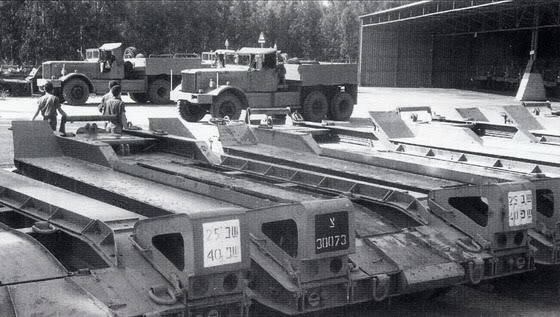 Both soft and hard top cab types were used. 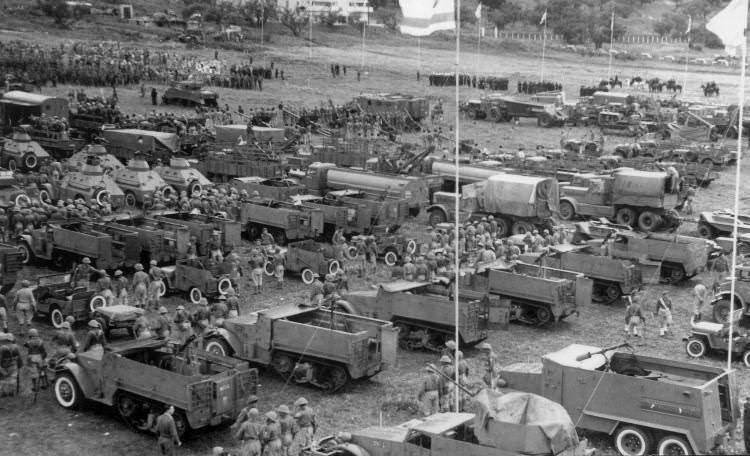 The Rogers trailers were partly replaced by British Dyson drawbar trailers with greater capacity, as kitted by Accurate Armour. 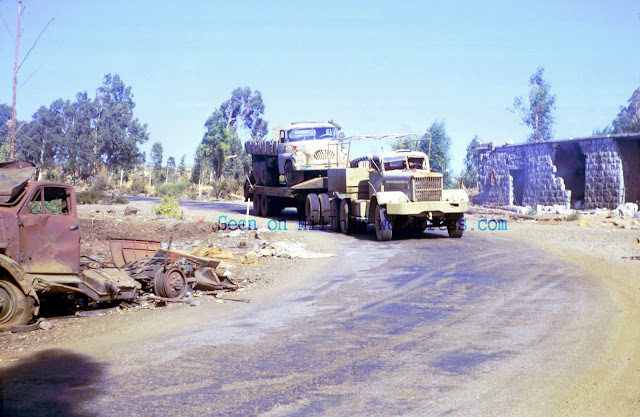 A Centurion at 49-50 tons was a gross overload on a Rogers, although clearly it was done. 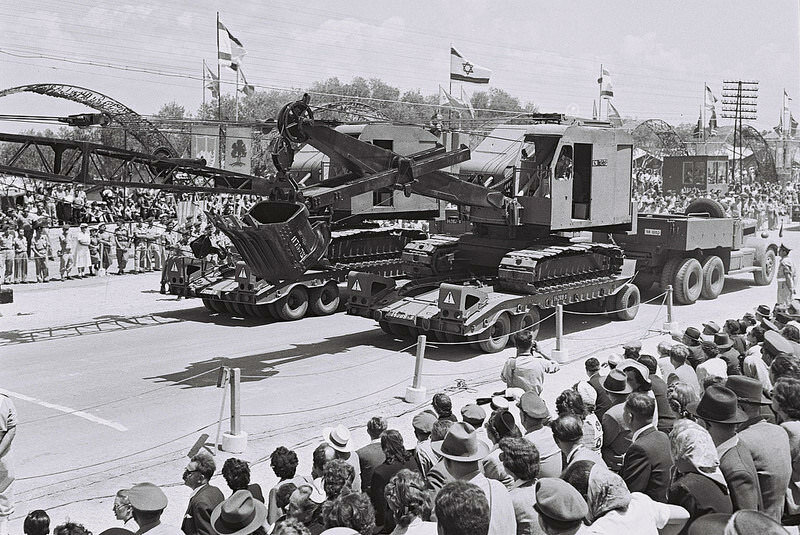 As the museum photos show, some were converted as semi-tracors. IIRC they had some semi-trailers of British origin but I can't remember the brand. 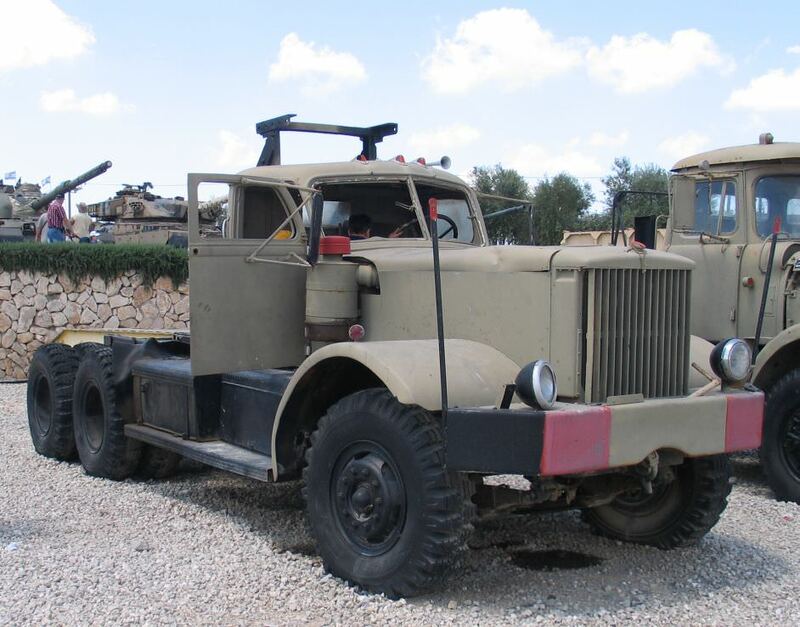 My guess is a US halftrack converted to all wheels. 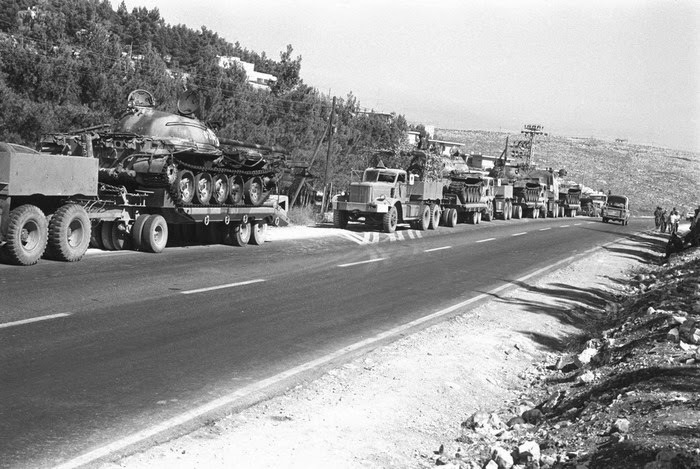 Can't get enough of these photos of the M19 in Israeli service. Keep 'em comin!!! I believe they would be appropriate for both 67 and 73 conflicts. 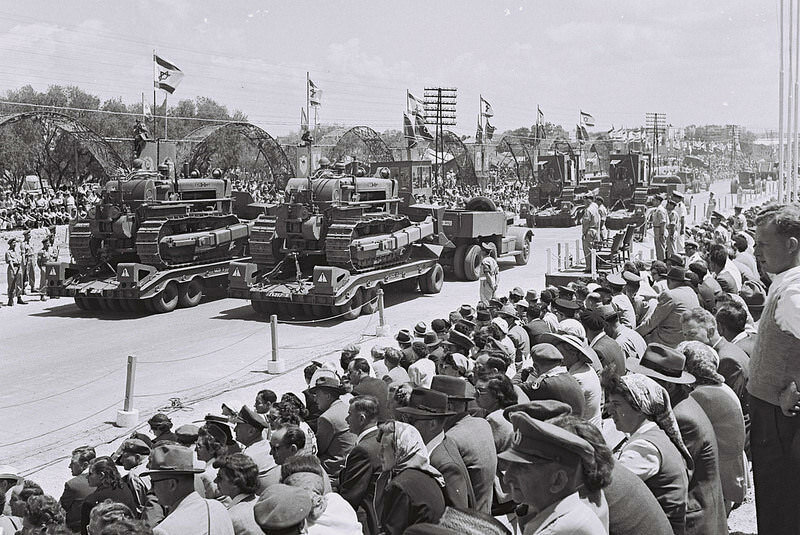 The Diamond-T Tank Transporters served in the IDF from 1948 till 1975. 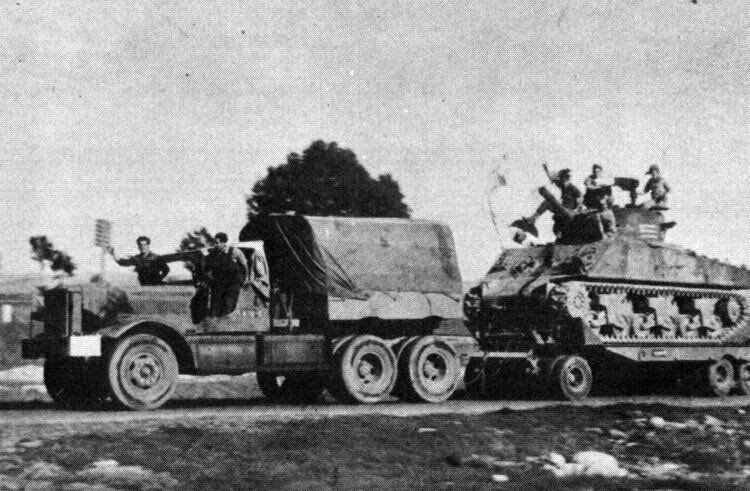 The vehicle was replaced by the Scammel Contractor. 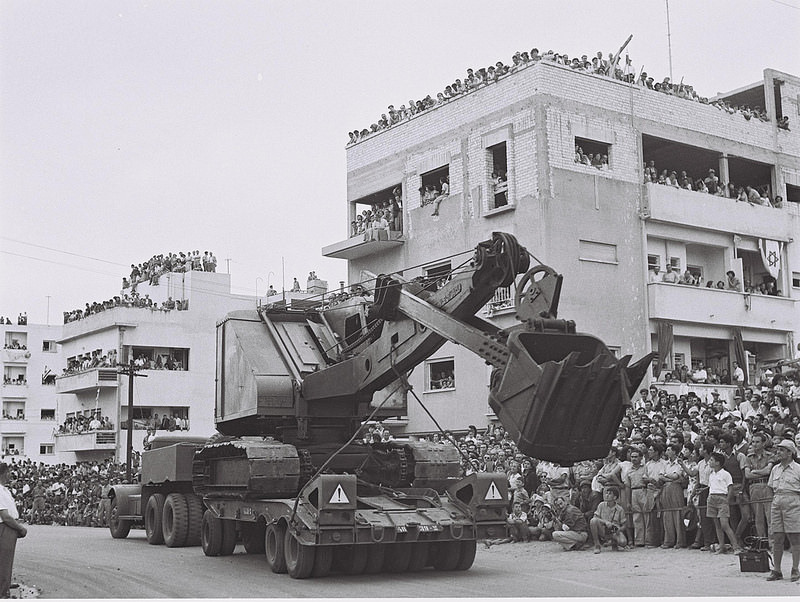 A Centurion at 49-50 tons was a gross overload on a Rogers, although clearly it was done. It was way too much for the trucks as well. 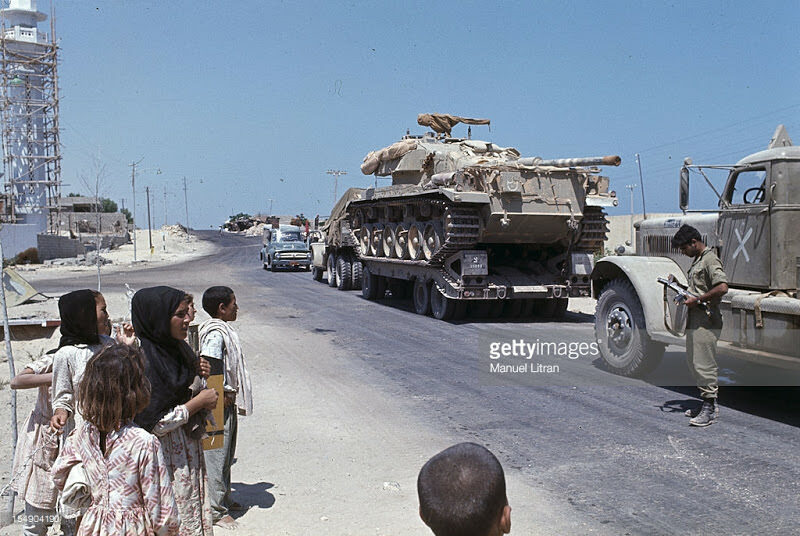 An engine upgrade after the 'Six Day War' was only a partial solution. 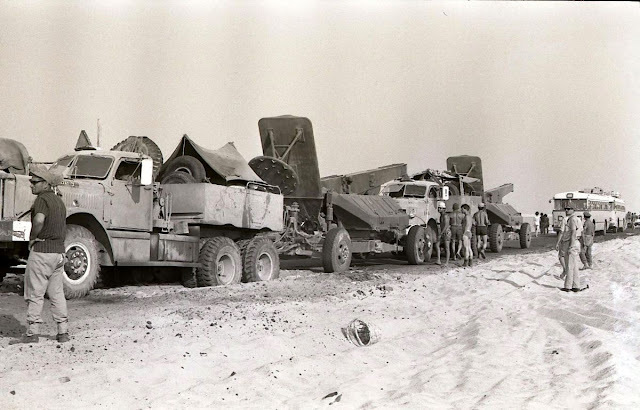 Towards the end of their career they were used for hauling somewhat lighter, usually captured equipment (the fourth picture in my post was taken shortly after the 'Yom Kipur War').